IF NOT...HERE'S A LOCAL LENDER WHO CAN! Roxanne is a local lender we’ve worked with and trust. Our prior clients have been very pleased with her so we feel confident sharing her information with you. Its very important to find a lender who is professional, fair and knows how to make the home buying process as seamless as possible. 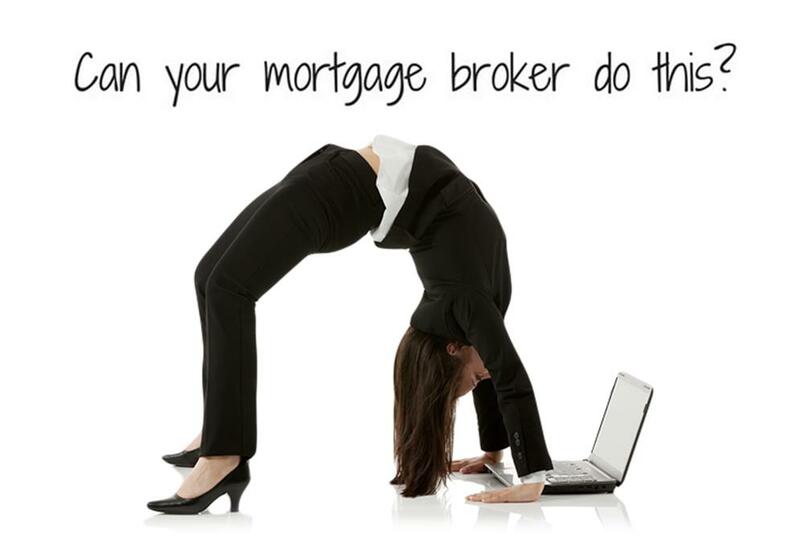 Getting pre-qualified for a home loan with Roxanne is a simple process. Simply call or email and she will have you fill out a short online application. The entire prequalification process can take as little as one day to complete. If you have a unique situation, there may be a little more time required. Call her and get started today! PLEASE NOTE: If you have a specific bank you prefer to use, please feel free to let us know and we can recommend a reputable loan officer at the bank of your choice. A loan officer can make a large impact in many different areas of the buying process, so choosing carefully is very important.